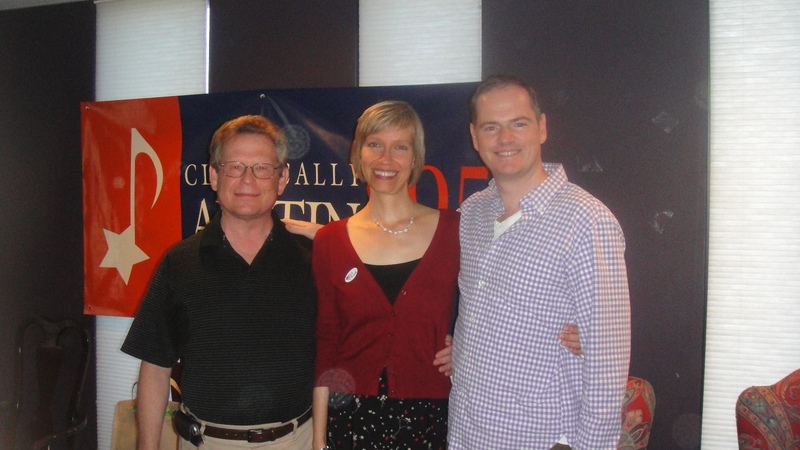 Keith Womer, Director of La Follia, and I had the pleasure of being interviewed by Sara Hessel, presenter on Austin’s KMFA‘s Ancient Voices. The show aired this past Sunday at 9am and 4pm. We discussed the German Baroque program being presented next weekend, on November 6th and 7th, with La Follia. Please join us for the concert if you’re in the area!